Thank you for visiting the Picture Frame Labels website. 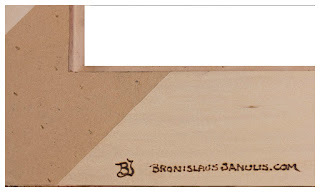 Sadly the founder of this website, Bronislaus Janulis, passed away on March 31st 2015. 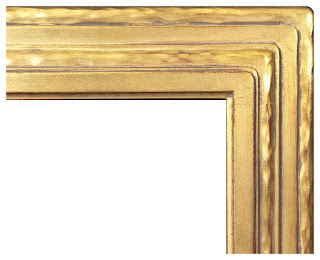 Bron was a great framemaker and his interest in picture frame making and its history could be seen in this website, which was an attempt to archive the fading labels of past master framemakers and picture framers, and to record them for the future.